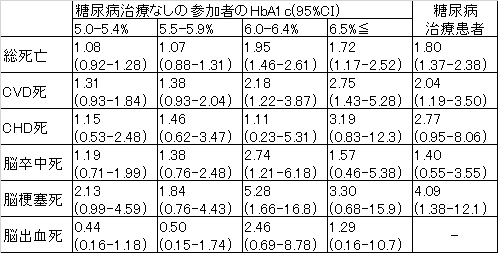 HbA1c and the risks for all-cause and cardiovascular mortality in the general Japanese population: NIPPON DATA90. Arch Intern Med. 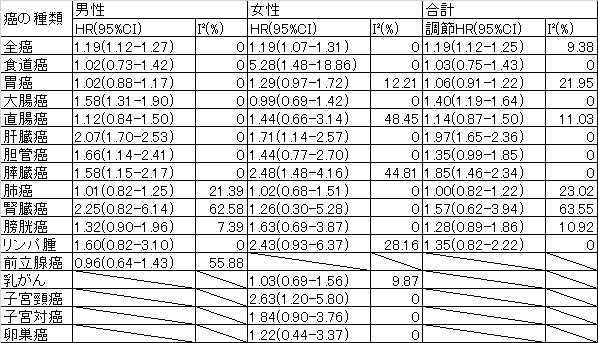 2006 Sep 25;166(17):1871-7. 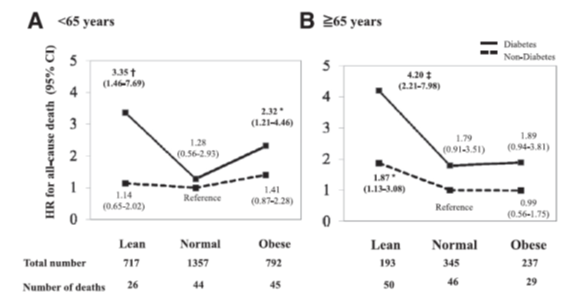 Diabetes mellitus and cancer risk: pooled analysis of eight cohort studies in Japan.